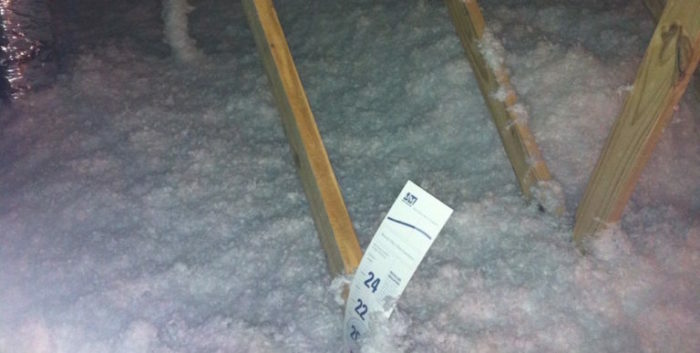 Does Fiberglass Attic Insulation Really Lose R-Value? 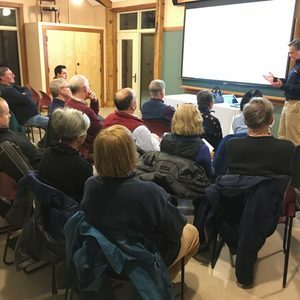 When you get into the world of building science, it’s inevitable that you’ll hear about the Oak Ridge study proving that fiberglass insulation loses about half its R-value. Maybe, though, you’re a homeowner who’s been told about this problem by an insulation contractor warning you not to put fiberglass insulation in your home. Or perhaps this article you’re reading now is the first time you’ve heard of the issue. However you came to it, though, it’s important to understand what that Oak Ridge study showed and how much of what I said above is actually true. 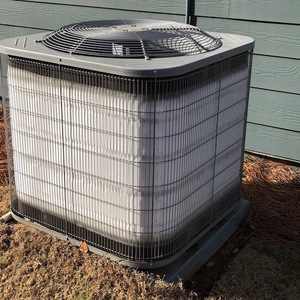 What they found is that the fiberglass batts and loose-fill cellulose performed as expected at the whole range of temperature differences. 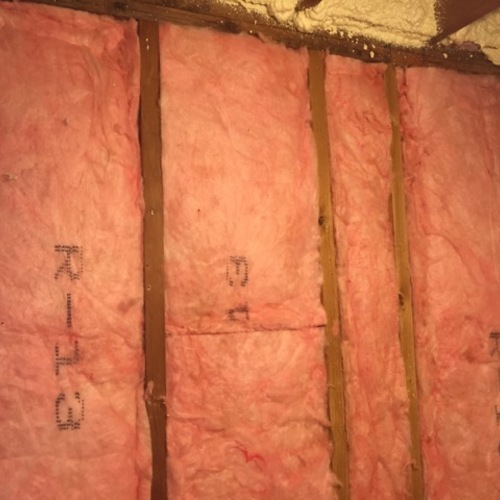 The loose-fill fiberglass, however, showed a significant reduction in R-value as the attic got colder and the temperature difference got larger. Thanks. I knew that that the conclusion from that study was narrower than they way its often quoted, but you've made me realize that I too have been overstating it. Worst example: I once heard a contractor claim that, at cold temperatures, a fiberglass bat in a wall performs worse than an empty cavity. Charlie, I've heard a lot of exaggerated claims based on this study but this is the first time I've heard the one about an empty cavity being better than one insulated with a fiberglass batt. Wow! Thank you for the much needed clarification. The local insulators I use will appreciate not using cellulose in lids. The conclusion seems to be that air currents WITHIN the FG insulation zone are much better controlled with the reformulated product. Those currents being primarily driven by a temperature differential. I'm still wondering about the comparative performance of FG and cellulose when larger pressure drives are present. This would be when wind or stack effect create air currents through gaps in the ceiling plane. I just did an audit yesterday on a new house with R-60 FG in the lid. The IR scan while depressurizing the house showed lots of air coming out the recessed cans and down into the wall cavities through the top plates. I've often specified R-30 cellulose top dressing over existing FG in existing attics when it is too difficult to completely air seal the ceiling. I wonder if this technique is still justified. Jim, I think cellulose is better than fiberglass when there's air leakage because it's more dense. 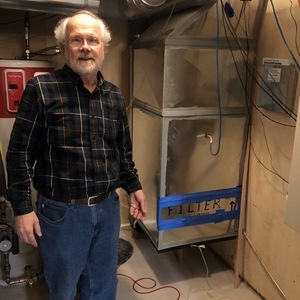 Bruce Harley published an article a decade or so ago about air leakage in cellulose-insulated homes being lower than in fiberglass-insulated homes. 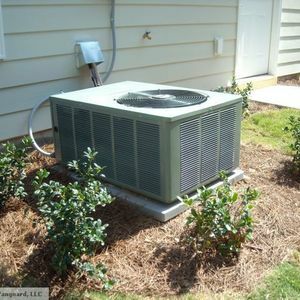 Owens Corning, however, says their product beats cellulose in walls when installed at 2.5 pounds per cubic foot. I haven't seen much research on what happens to insulation performance when air moves through it. Building Science Corporation's Thermal Metric Project was going to tackle that but sadly, the project ended before they got there. I think your recommendation of R-30 cellulose over existing fiberglass should help the performance. Excellent points Jim. How should this information affect our treatment of homes with existing blown FG insulation installed in the 80's and 90's? 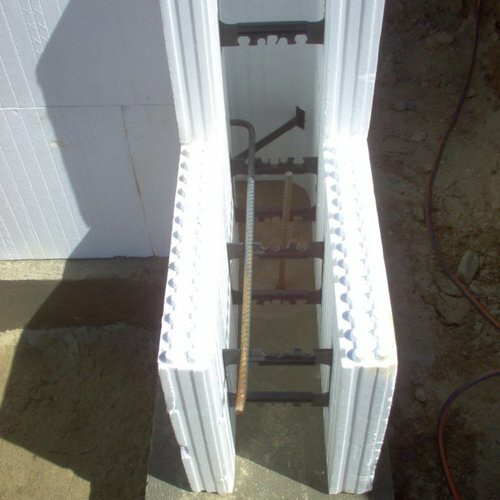 And is there a difference in performance between contemporary blown fiberglass or cellulose, taking into account initial cost and changes in thermal resistance over the long term. Interesting. This was the first I heard of this. My recently built home has R72 loose fill fiberglass on the floor of the attic. I recently had some thermal imaging done for an energy audit and the attic looked very warm even though it was pretty cold outside at the time - about 20°F. So far, so good. LawrenceMartin, if your loose fill FG is resting on the attic floor, shouldn’t you be hoping for a cold attic in winter with the insulation preventing house heat from rising into the attic? Yes, that is correct. I should have pointed out that my thermal imaging was done from the interior. So, I wanted it to appear warm which indicates that the ceiling is holding the heat in the room. 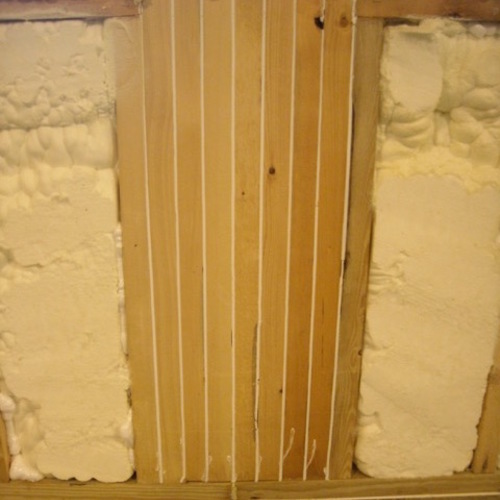 Is Compressed Fiberglass Insulation Really a Problem? 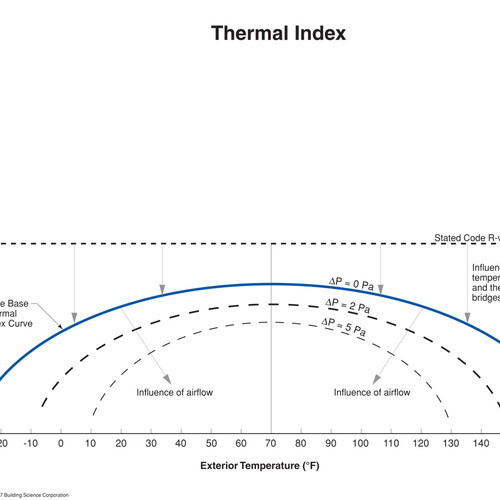 Does R-Value Trump Thermal Mass?